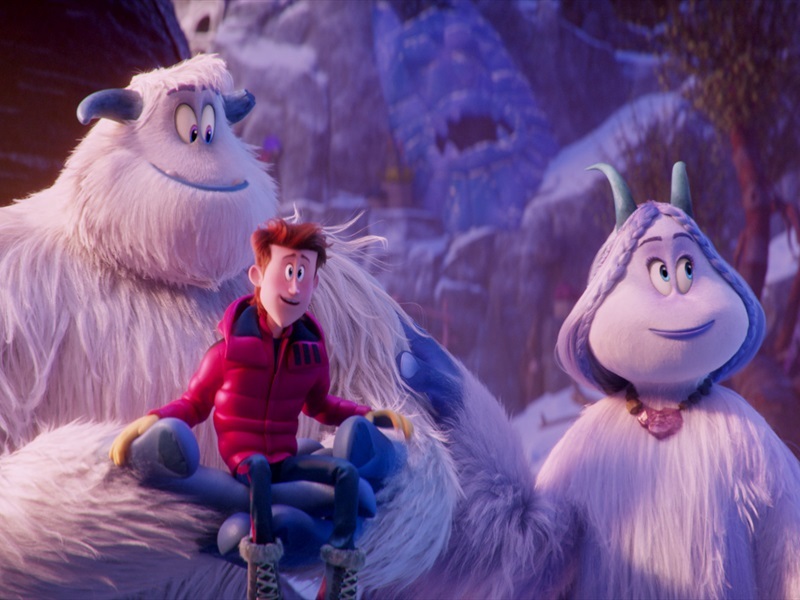 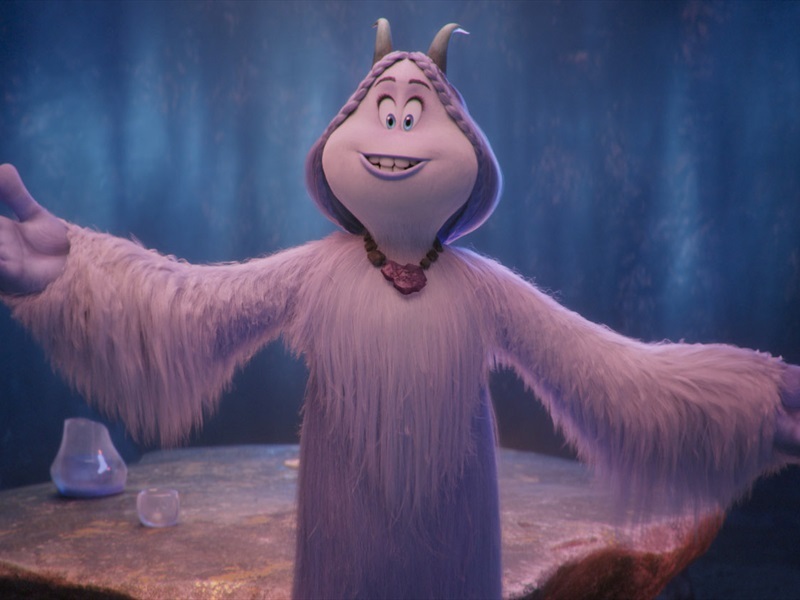 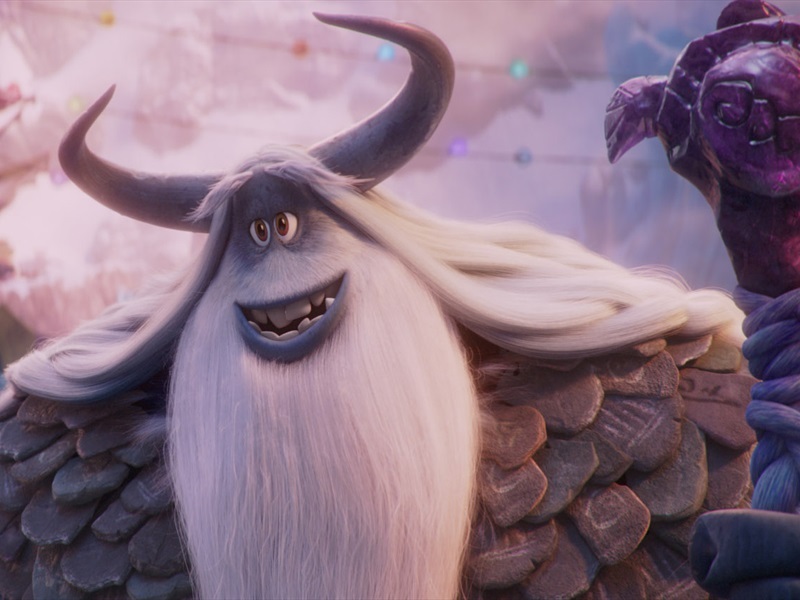 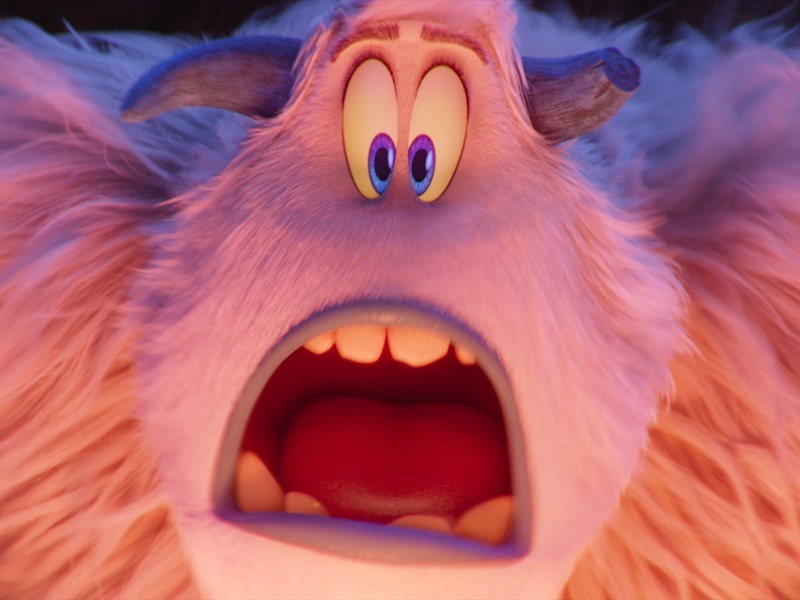 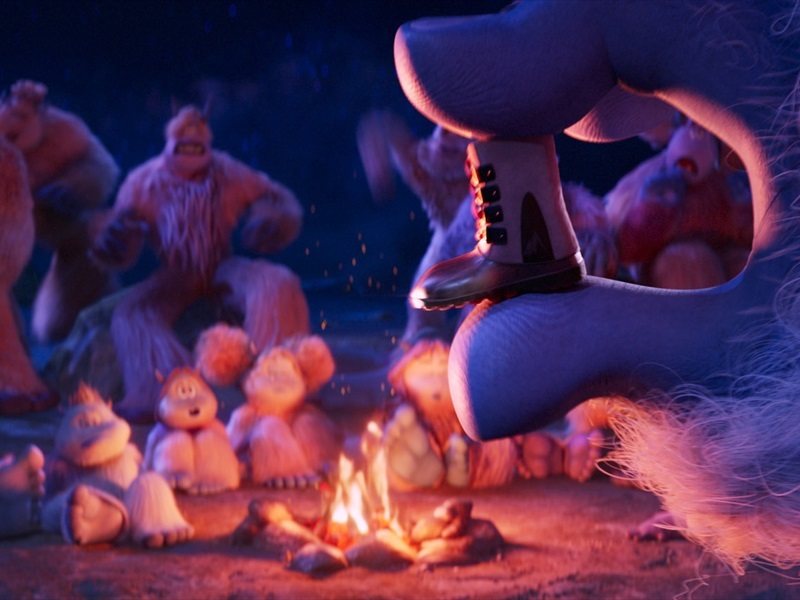 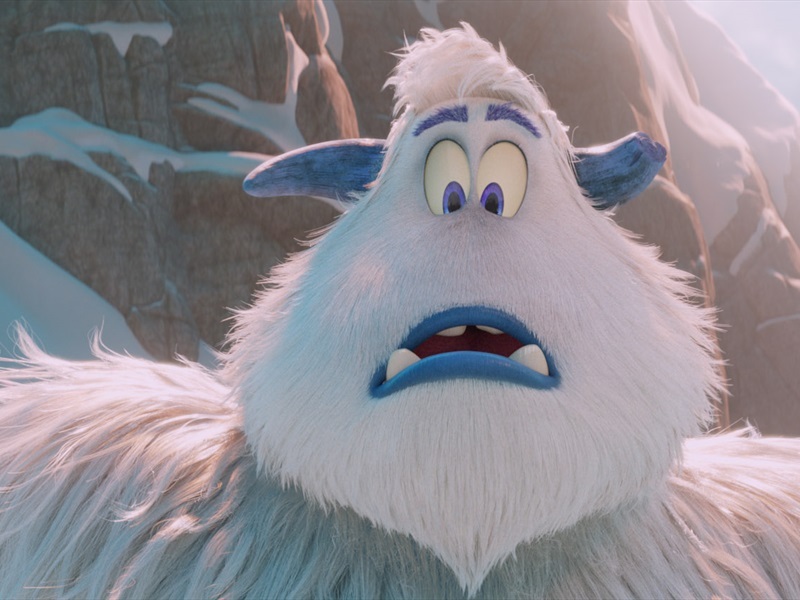 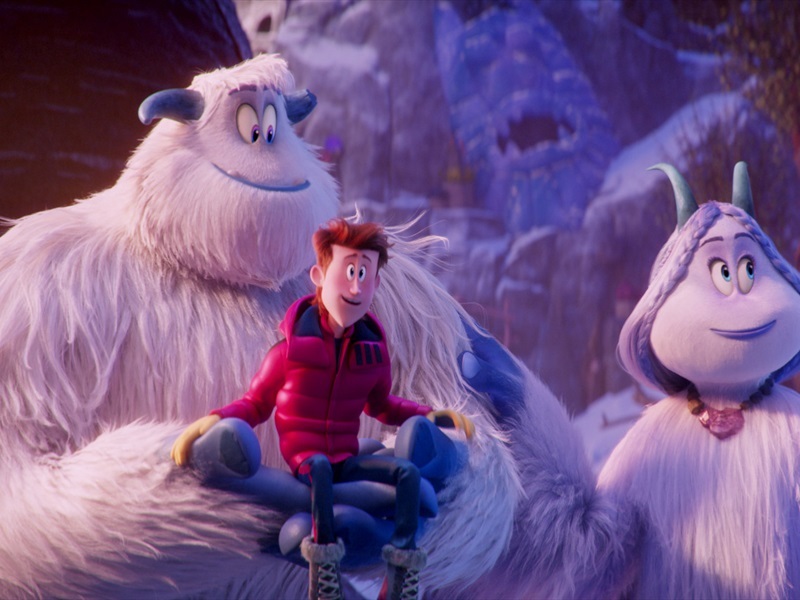 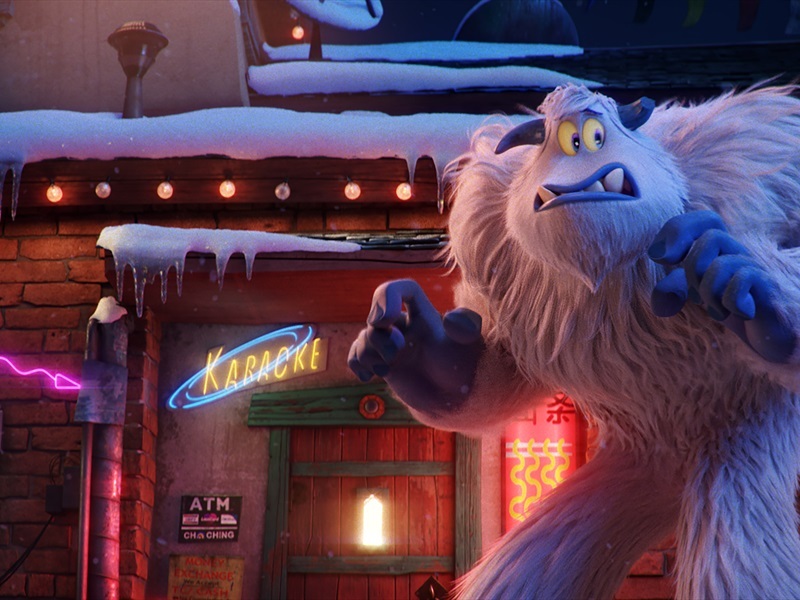 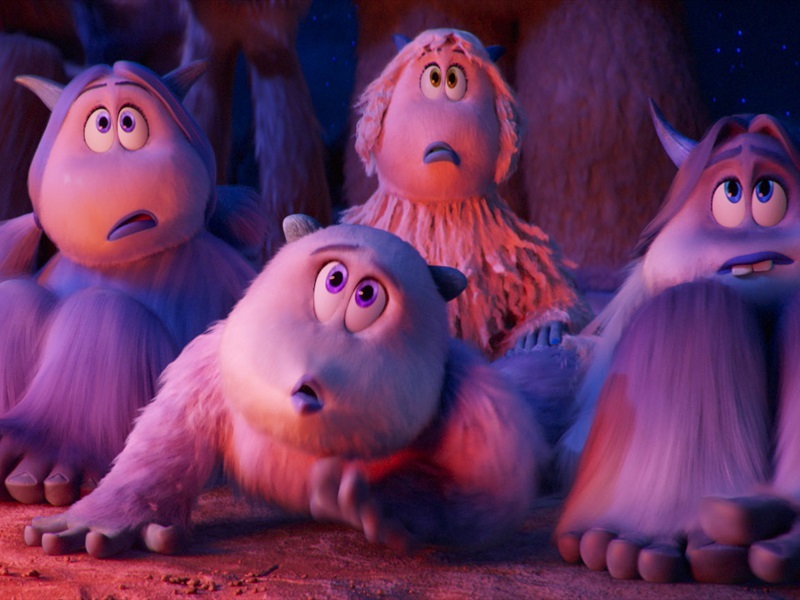 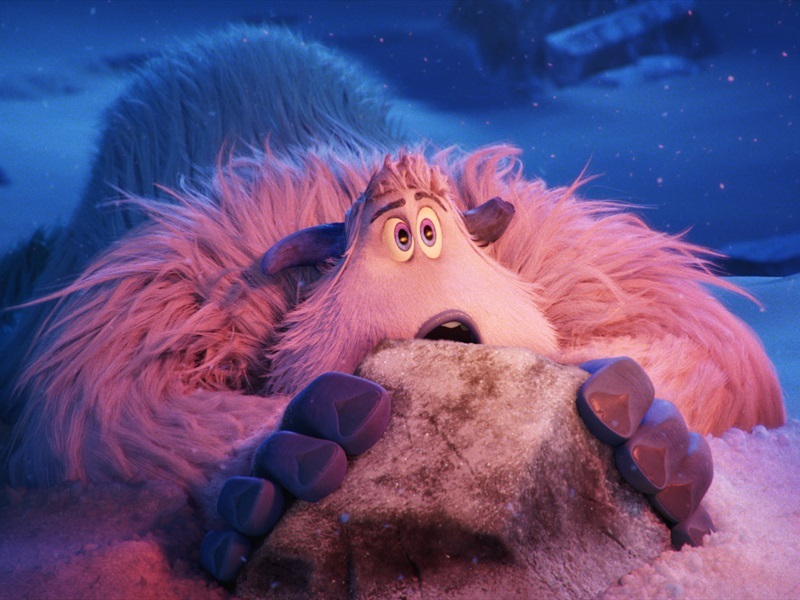 "Smallfoot" turns a myth upside down when a bright young yeti finds something he thought didn't exist – a human. 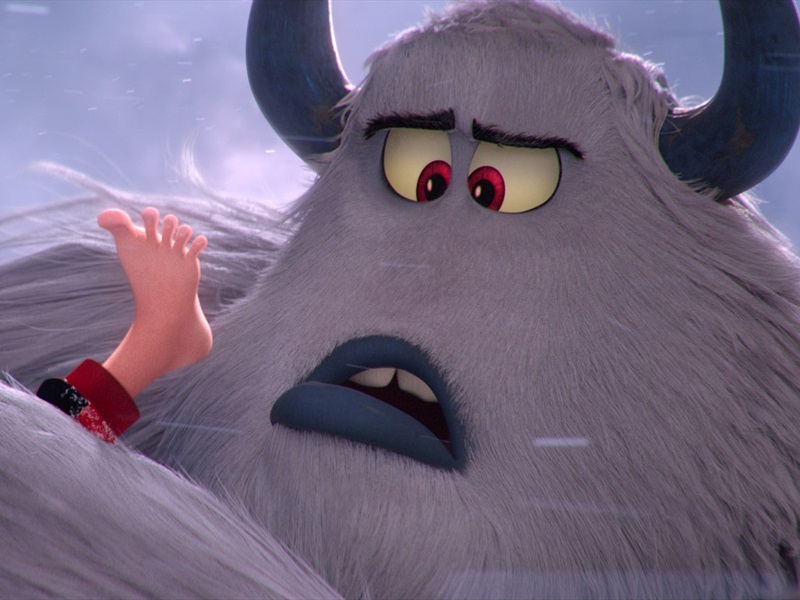 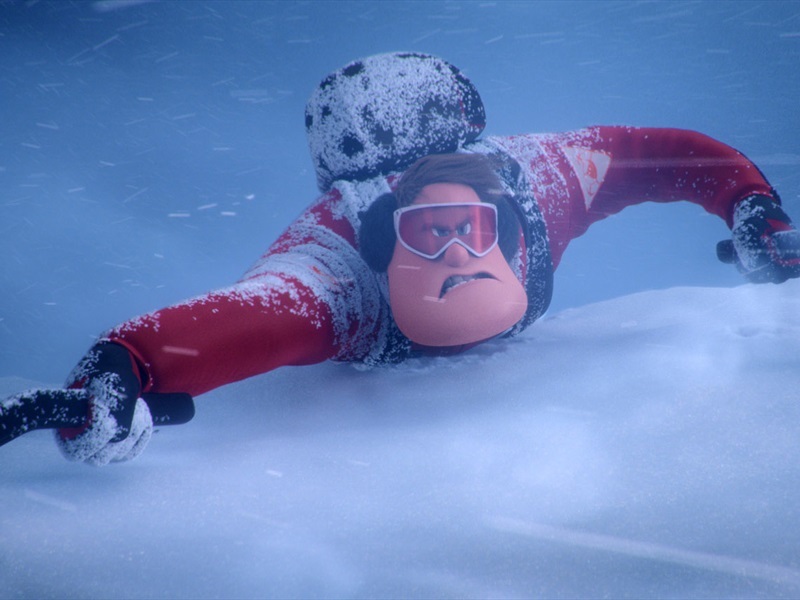 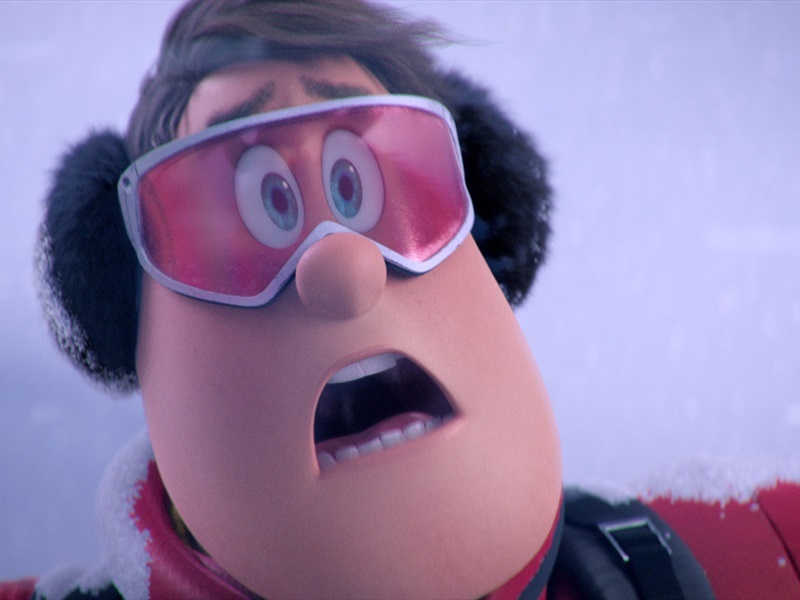 News of this "smallfoot" throws the simple yeti community into an uproar over what else might be out there in the big world beyond their snowy village, in an all new story about friendship, courage and the joy of discovery. 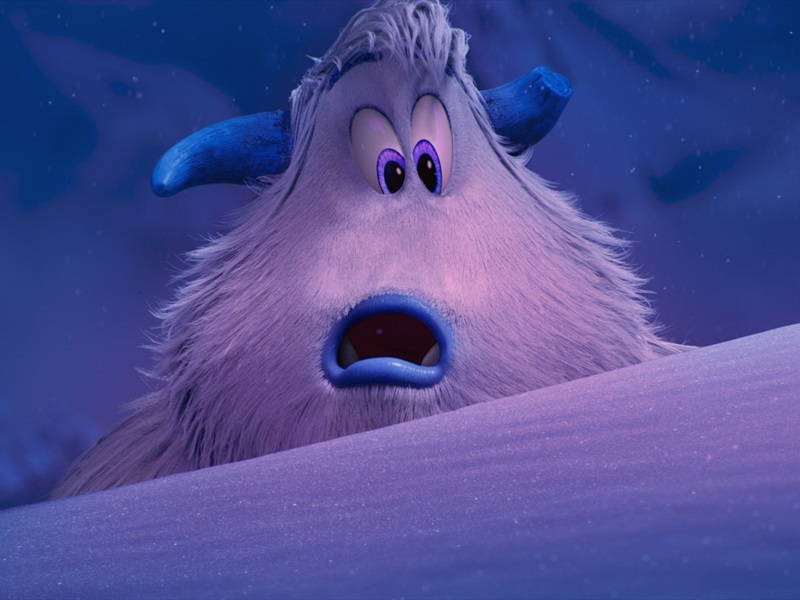 Dubbed in Latvian and Russian. 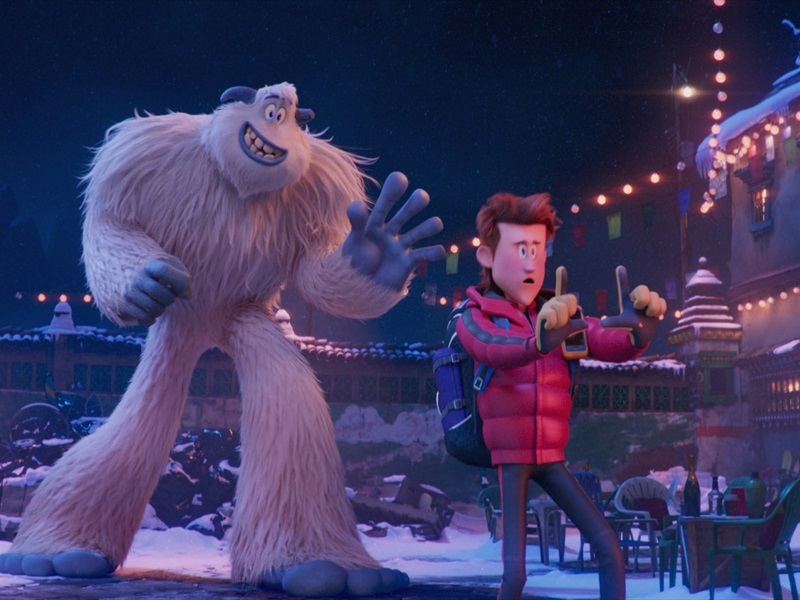 Several shows in English. 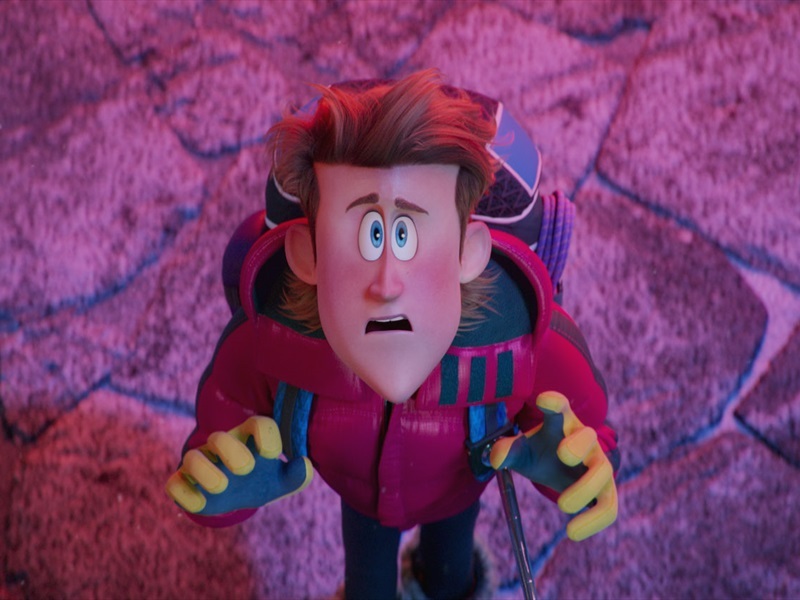 Available in 2D and 3D.